Loomstate !Act Natural! 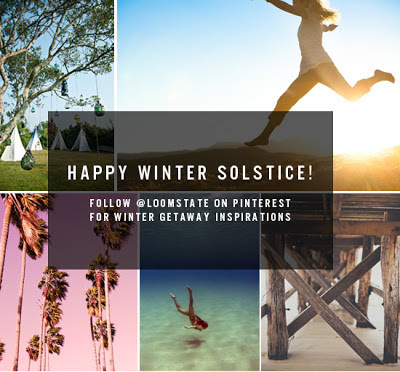 Blog: Loomstate on Pinterest! Join us on Pinterest for warm weather getaway ideas and surf spots around the world that we often find ourselves dreaming of! Plus, some DIY craft ideas for your last minute holiday gifts.